All the very Best in the Lighting World! Euroluce, the International Lighting Exhibition in Milan, runs on a biennial base in the broader context of the Salone del Mobile.Milano, with Workplace3.0, thus boosting the range of lighting design and contract goods on offer. 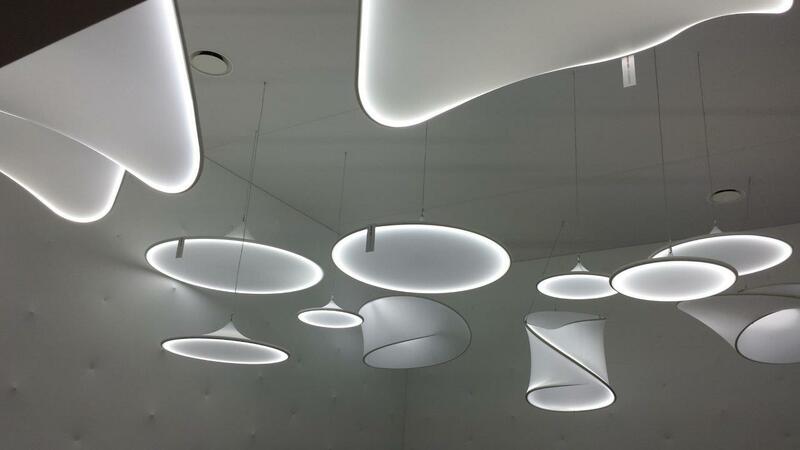 Architectural Lighting at Europes greatest architectural and contract lighting show. 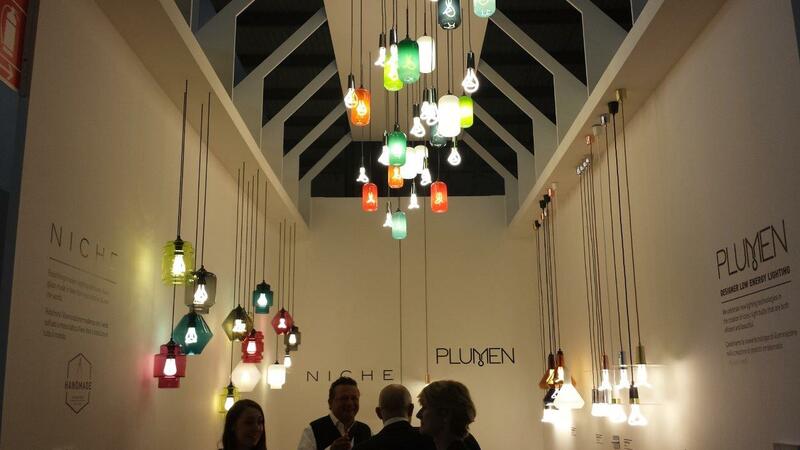 Hosting around 450 of world class exhibitors from around the globe on a trade floor area of 38,000 square metres, the International Lighting Exhibition in Milan, Italy, is recognized as the global benchmark lighting exhibition, where technological innovation and design culture take centre stage. The huge array of goods encompasses the very latest devices for indoor lighting, outdoor lighting and industrial lighting to lighting for shows and events, hospitality lighting and special use lighting, home automation and lighting systems, light sources and lighting application software. Architectural and Decorative Lighting solutions are found all around. The Euroluce show is not just the meeting place and business venue par excellence for lighting professionals, it is also the most avantgarde trade fair in the field of eco-sustainability and energy saving in both the decorative and the lighting technology sectors. 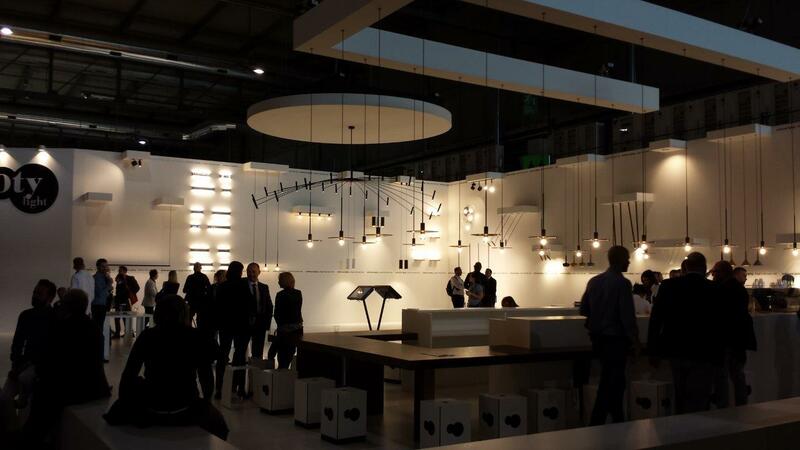 Euroluce – meeting place and lighting business venue par excellence. Euroluce, the International Lighting Exhibition, runs on a biennial base in the broader context of the Salone del Mobile.Milano, with Workplace3.0, thus boosting the range of design and contract goods on offer.